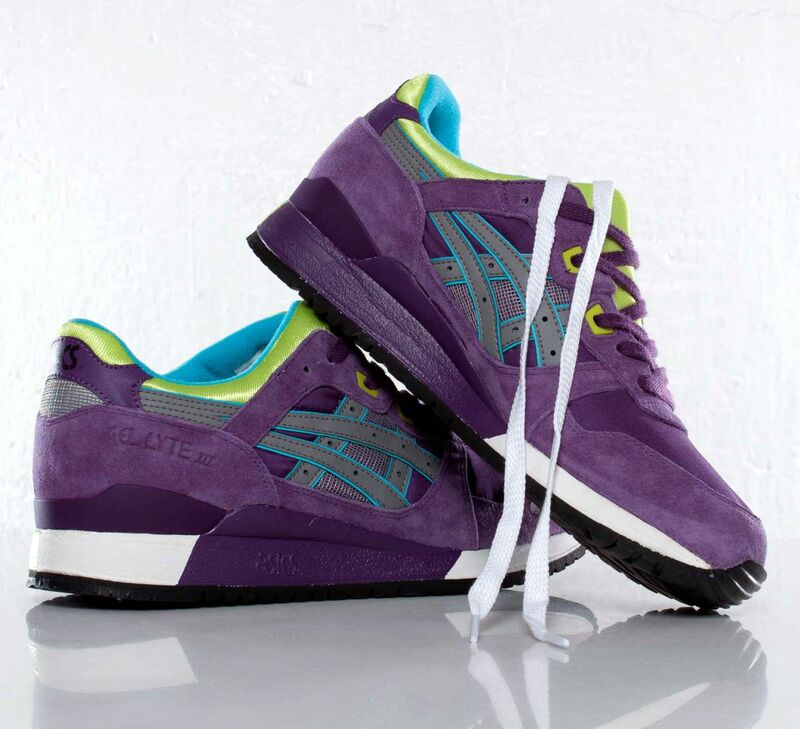 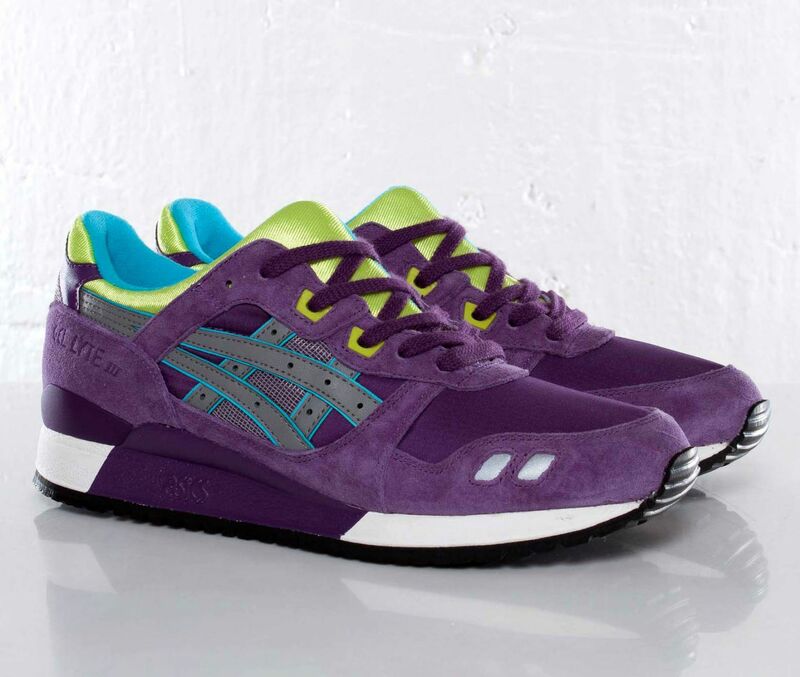 Another great look hits the classic ASICS Gel-Lyte III, this time with a colorful purple colorway. 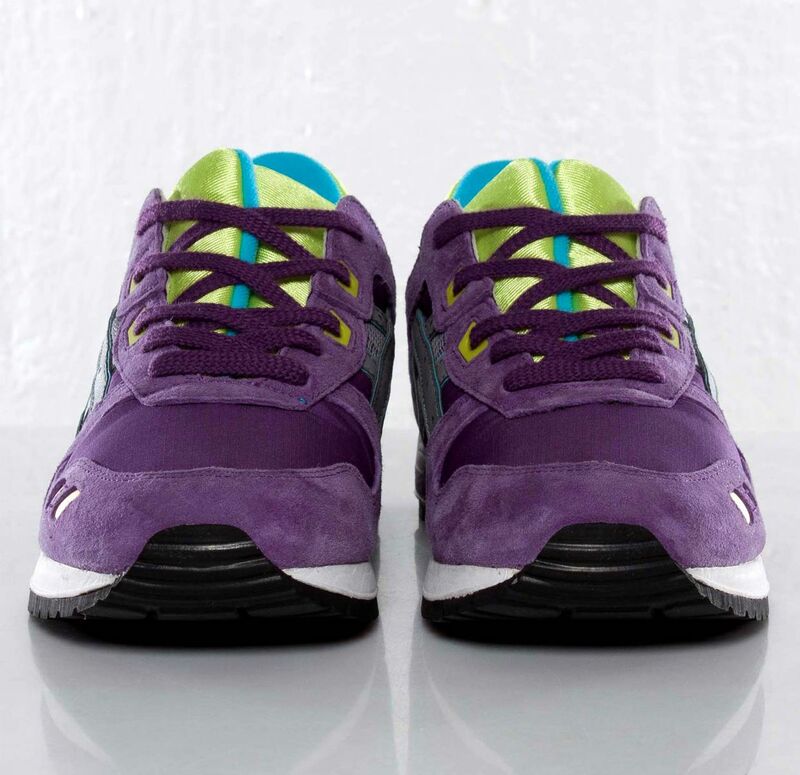 This version of the split-tongued ASICS runner features a purple base in suede and mesh with accents in grey, lime, teal and white, along with a black outsole. 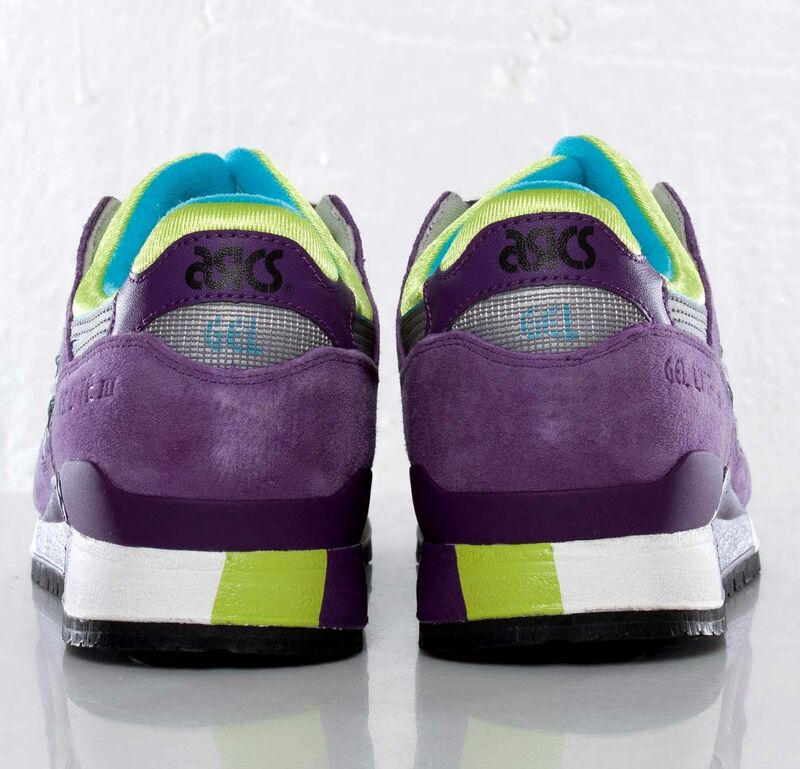 This multi-colored take on the Gel-Lyte III hit select ASICS retailers this spring, including Sneakersnstuff, who will have them in stock tomorrow.